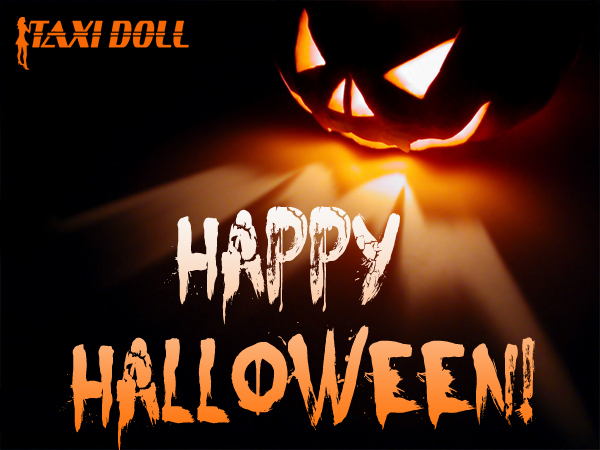 Check out this new Taxi Doll track “Big Bad Wolf“, coming your way soon! 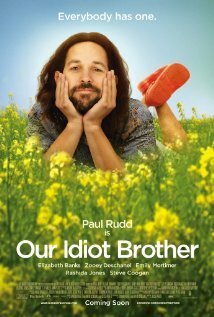 This time “Our Idiot Brother”, a story centered on an idealist who barges into the lives of his three sisters. Back in studio for more voice work for Germany. 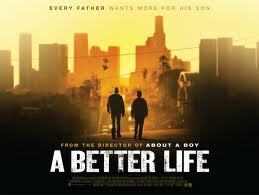 This time “A Better Life” a story about a gardener in East L.A. who struggles to keep his son away from gangs and immigration agents while trying to give his son the opportunities he never had. More voice work for Germany – this time “Trespass” with Nicole Kidman and Nicholas Cage. More voice work for Germany – this time in studio for “The Conspirator”. If you are tuning into the new season of “Keeping Up With The Kardashians”, well then you can hear more music by yours truly. 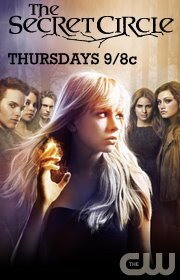 Music on CW “The Secret Circle” Tonight! More music on TV tonight!!! 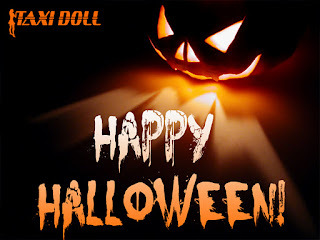 Tune into “The Secret Circle” on CW 9/8c and hear “Give You More” – Taxi Doll.